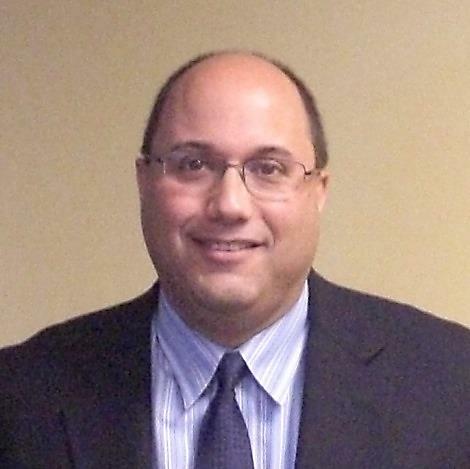 Share the post "Rutgers Food Innovation Center and NJ Business Groups to Visit Israel to Build NJ-Israel Innovation Cluster"
Rutgers FIC Director Lou Cooperhouse. During the week of June 21, Lou Cooperhouse, director of the Rutgers Food Innovation Center (FIC) and President of the New Jersey Business Incubation Network (NJ BIN) and Jessica Paolini, Economic Development Manager of Choose New Jersey, Inc., are visiting Israel to meet with academic, government, business incubation, and investment organizations. The purpose of the trip is to create a NJ-Israel Food Innovation Cluster, focused on food and agribusiness collaborations, which will serve as a model for other cluster-based initiatives expected to be formed between the State of Israel and the State of New Jersey during the next few years. They will be hosted by Olive Grove Ventures (OGV), an international business development consultancy, whose mission is to accelerate the successful entry of Israeli companies into the US market. With the presence of Choose New Jersey, Inc., the goal is to share the message that New Jersey is the gateway to the US marketplace with unparalleled global access and the largest port network on the Eastern Seaboard, a highly educated workforce, a $105 billion food industry sector, and a central location that serves 130 million consumers within a day’s drive. In addition, Cooperhouse and Paolini will meet with the leadership of several government and privately-funded technology innovation and commercialization organizations focused on food, agricultural, and life science technologies. 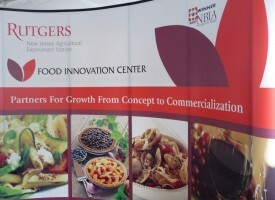 They will also have the opportunity to present the collaboration and business development opportunities available through Choose New Jersey, the New Jersey Business Incubation Network, and the Rutgers Food Innovation Center at several forums throughout the country hosted by academic and economic development organizations as well as municipal, regional and statewide industry associations.